Nice wooded lot perfect for building your new home in a great location near Hammock Creek and Wolf Bay in the Miflin community. Just a short drive to the Beach Express you can quickly be in Gulf Shores, Orange Beach and Foley. This listing is comprised of 3 lots so you could build 3 homes on this property. See Additional PPIN #s 345345 and 345938. 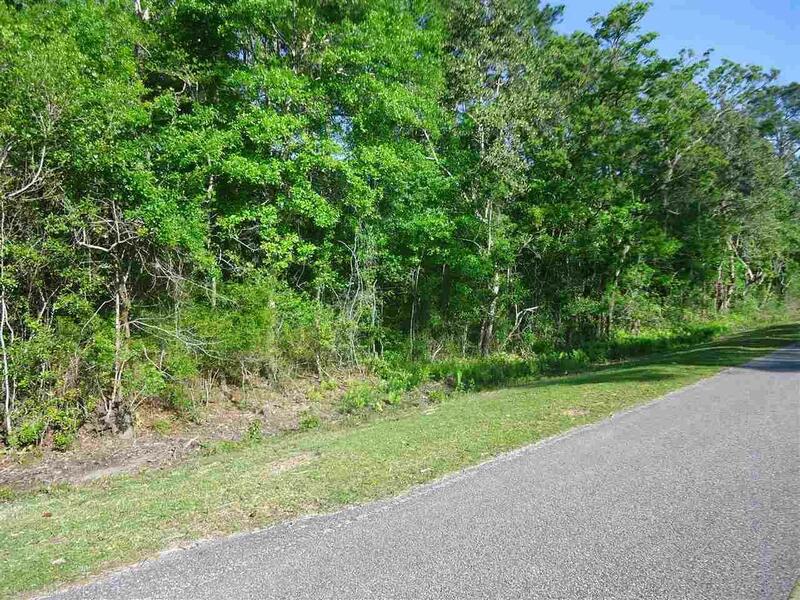 Each lot also comes with partial ownership in lot 25 on Hammock Creek.